Awarded and renowned for his refined style of jewellery design and superb quality gemstones, Julian works with you to design and craft custom made engagement rings and jewellery. With an appreciating for the potent blend of modern traditionalism, all designs are carefully developed and meticulously finished. In 2011 Julian Bartrom was awarded Winner of the Peoples Choice Award in the New Zealand Jewellery Design Competition. Earlier, in 2009 he received the New Zealand Jewellery Award of Excellence from the Jewellery Industry Association of New Zealand, an Association which Julian later served as a committee member. 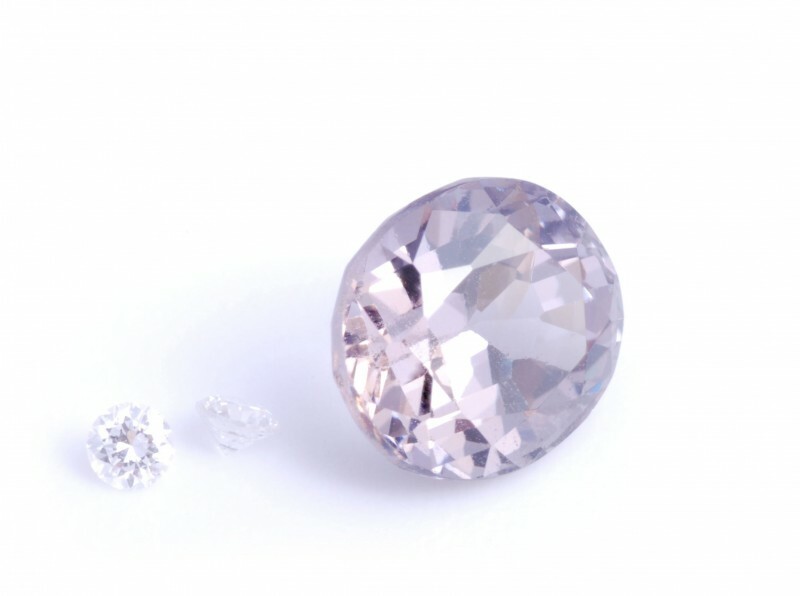 Julian trained with the GIA, the world’s foremost authority on diamonds and gemstones, and is one of a small group of jewellery designers qualified in both diamond grading and gemstone identification. His expert guidance ensures that every client can make an informed decision about their diamond and gemstone purchases. 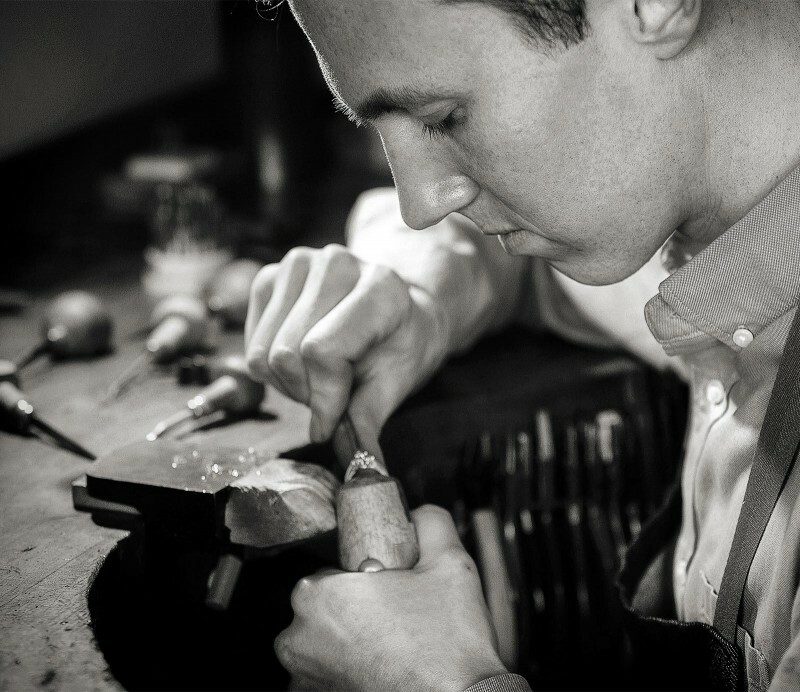 At the renowned Peter Minturn Goldsmith School Julian was trained to the highest level by jewellery craftsmen who worked in the London Jewellery workshops of Cartier and Boucheron.